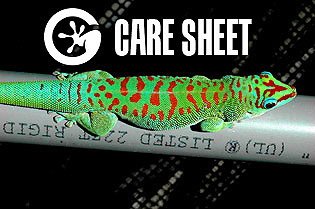 CARE SHEET. CLICK HERE to view. 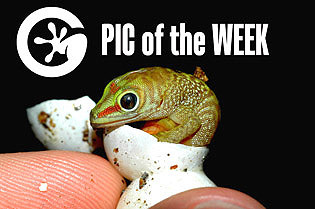 Check out our PIC of the WEEK. Updated weekly, CLICK HERE. 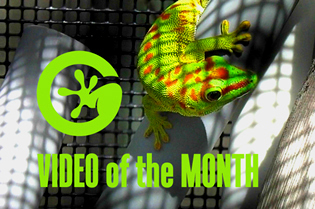 Check out our VIDEO of the MONTH. Updated monthly, CLICK HERE. 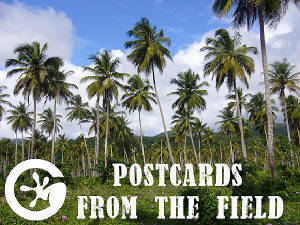 Postcards from the field. CLICK HERE to view. LIVE GECKO CAM. CLICK HERE to view. 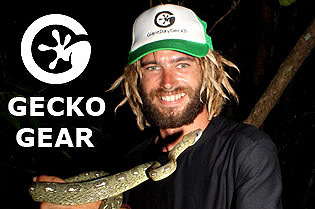 Get your GECKO GEAR. CLICK HERE. 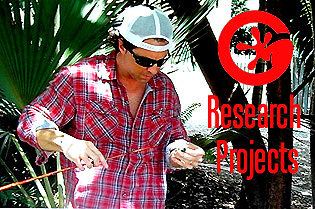 Research projects. CLICK HERE to view. 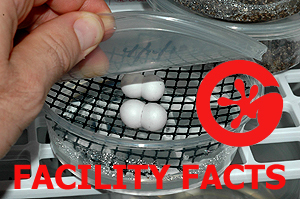 Find answers to frequently asked questions in the FACILITY FACTS section. CLICK HERE to view.